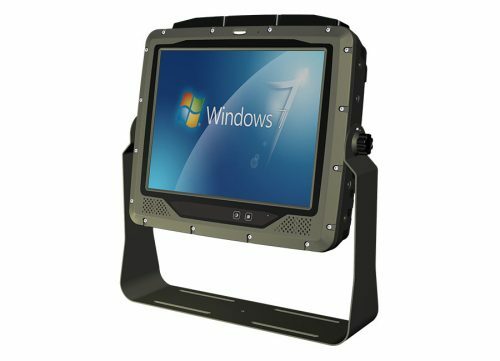 FieldTab10R - Connect Tech Inc.
Connect Tech’s FieldTab10R has an ultra bright 1,000 nit optically-bonded display, high speed 802.11ac connectivity, hot swappable dual battery design, and capacitive glove touch capability. 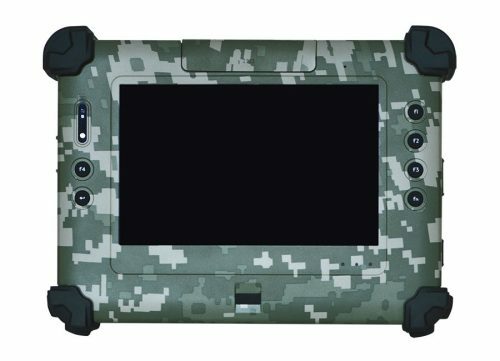 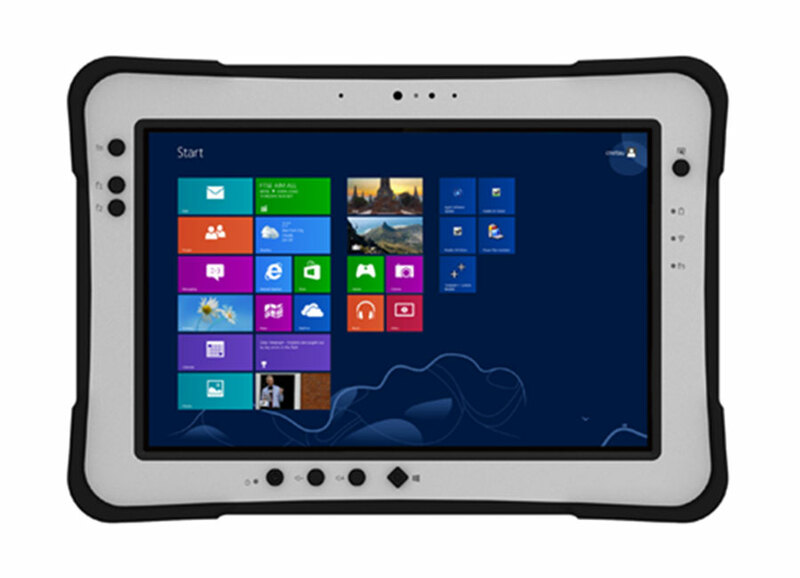 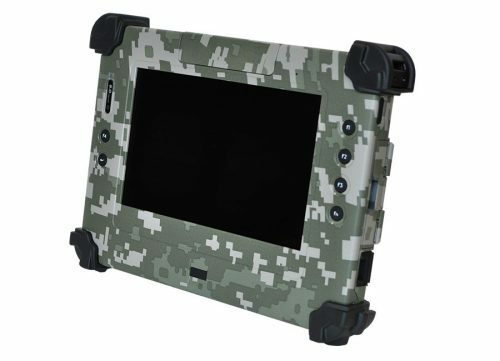 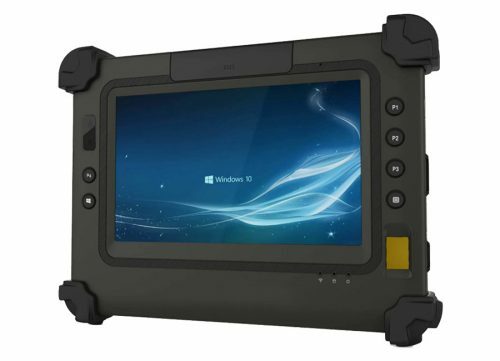 These 10.1″ fully ruggedized tablets are 100% ready for heavy duty use. 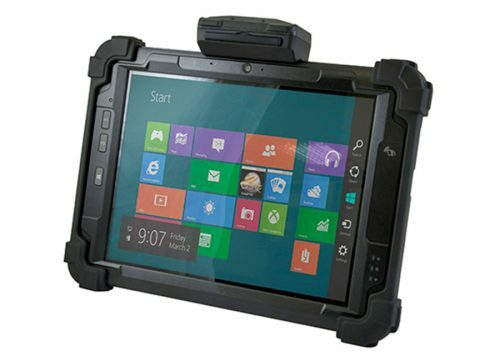 A variety of accessories are available including Magnetic Stripe Readers, Smartcard Readers, NFC and more to enhance data collection functionality and product capability.